For many of our upper class students at DePauw, the Greek living experience is a defining presence in their college life. Greek chapter facilities offer an atmosphere conducive to community building, diverse interaction and relationship development. 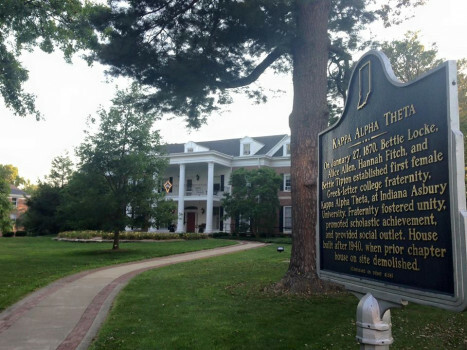 At DePauw, our Greek chapter facilities are either University-owned and operated or University-approved through the residential standards process. 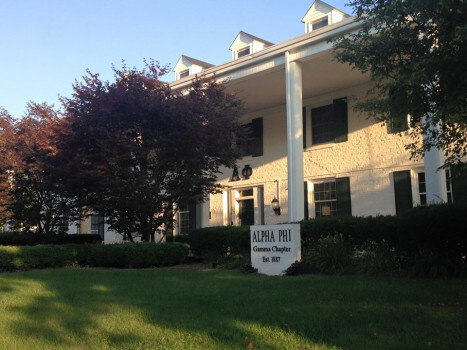 Many of our Interfraternity and Panhellenic Council chapter facilities are owned by independent house corporations. These house corporations run the day-to-day operations of the physical structures with the University working hand-in-hand with the chapter advisory boards to ensure the living units meet the residential qualifications set forth by the Residential Standards Implementation Guide. As part of the standards process, the University conducts periodic house inspections throughout each calendar year to assess the condition of the chapter houses and identify any safety issues which may need to be addressed in the facilities. Currently, fourteen fraternities and sororities house students under this model on DePauw’s campus. For more information about individual chapters, please refer to the Fraternity & Sorority Life page. 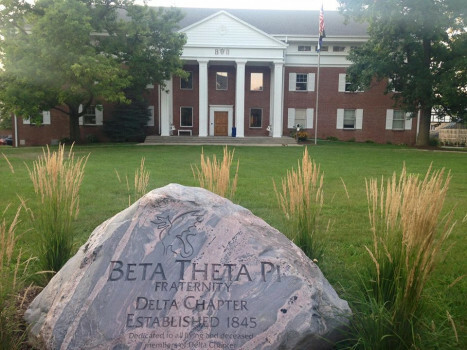 Beyond our independently-owned chapter facilities, the term “Greek chapter facility” takes multiple forms at DePauw University. For chapters without independently-owned facilities, the University offers a variety of options for communal Greek living on campus. National Pan-Hellenic Council, Multicultural Greek Council and local chapter organizations are awarded the opportunity to designate a chapter house through the University’s housing application process each Spring. 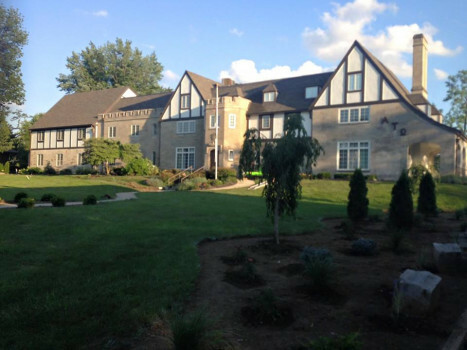 Additionally, one fraternity currently functions under a “lodge” model, which provides University housing for up to twelve members in a rental agreement, while allowing the fraternity the freedom to manage elements of the operations of their chapter house. 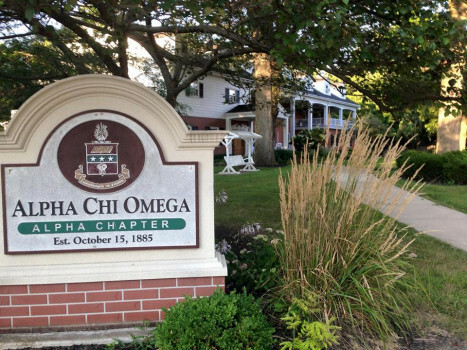 Not all chapters choose to live together in a Greek living facility, but those who do tend to find significant value in having a home base to build their community, practice their ritual, and maximize the day to day connections accompanying the fraternal experience.